Want to download or update your Konica Minolta drivers in your computer? You’ve come to the right place! This post will show you how to download or update Konica Minolta drivers easily. If you want to keep your Konica Minolta device in good condition, such as your printers or scanners, you should consider keeping the device drivers up to date to have the best possible experience. In addition, if you run into a device problem, such as printer not printing, you can also update your printer drivers to fix the issue. 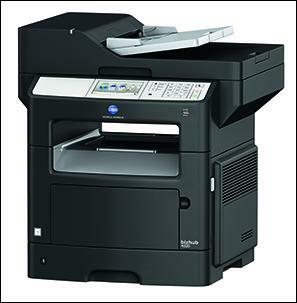 How to download or update Konica Minolta driver? Go to the Konica Minolta support page. 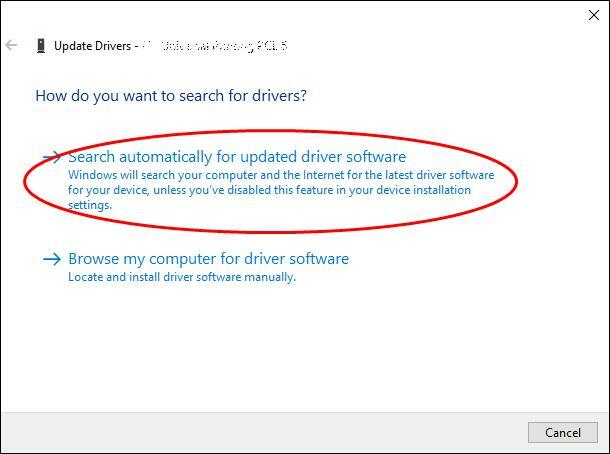 Click Drivers under the Technical Support section. Search your device by entering the keyword or filtering by device category. Select the operating system running in your computer (in my case I choose Windows 10 64 bit), and download the latest version of driver. Install the driver in your computer. If this method doesn’t work for you, don’t worry. You have other solutions to try. If you don’t have time or patience to manually download the Konica Minolta driver, you can do it automatically with Driver Easy. Now you should have the latest Konica Minolta drivers in your computer. 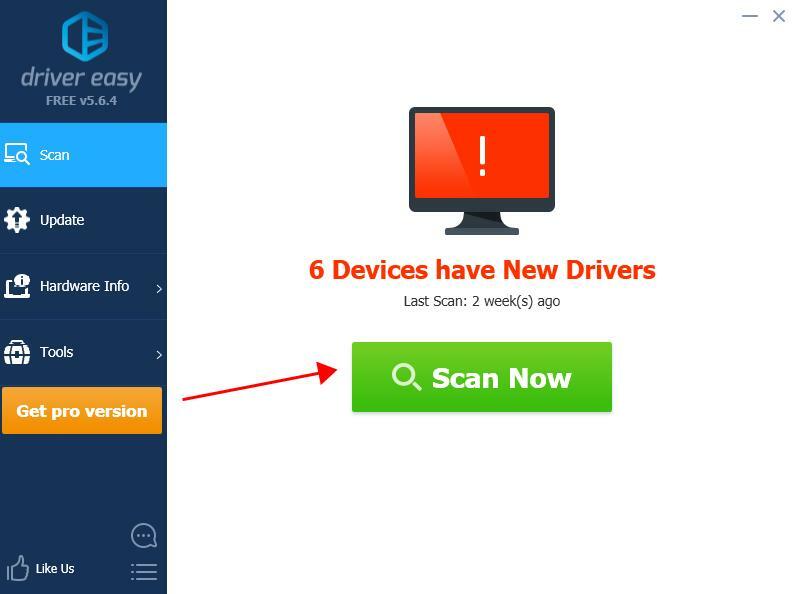 Note: If you have any issue with Driver Easy, please contact Driver Easy’s support team at support@drivereasy.com for advice. You should attach the URL of this article so they can help you better. Device Manager allows you to view and manage hardware devices and the driver software in your computer. 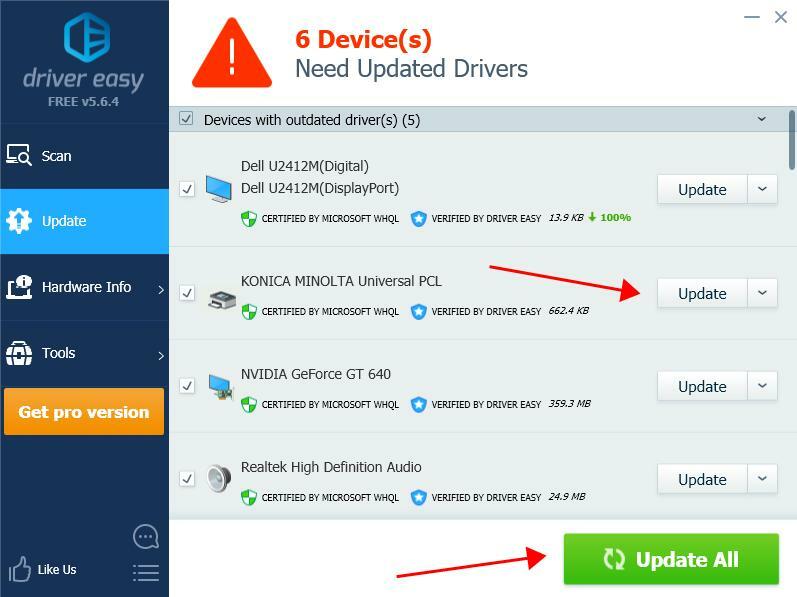 So you can update your Konica Minolta drivers via Device Manager. 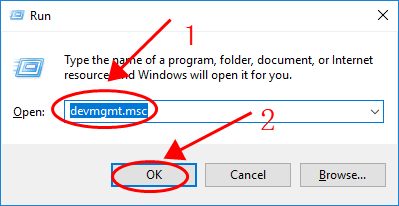 Note: the screenshots below come from Windows 10, and the steps also work on Windows 8 and Windows 7. In Device Manager, find the device that you want to update the driver for. Right click on your device, and select Update driver. Tada~ Now you should know how to download or update Konica Minolta drivers in your computer. Hope this post comes in handy!